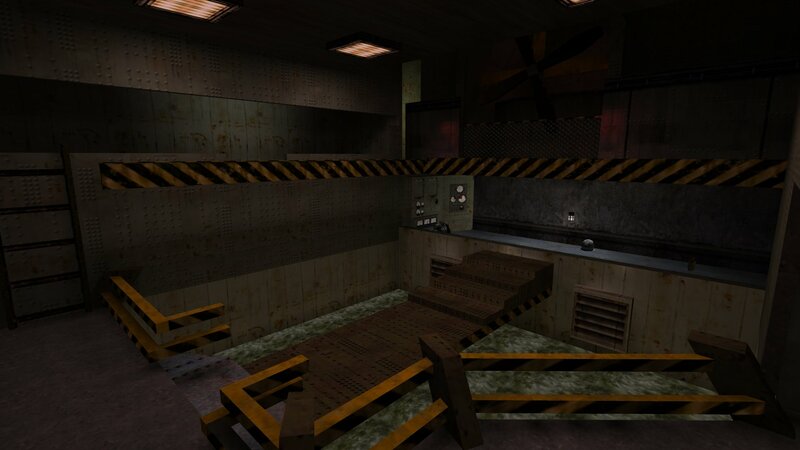 1new8 is a large death match map made by Control back in 2000. It is urban stlye and has many buildings and outside areas to frag in. 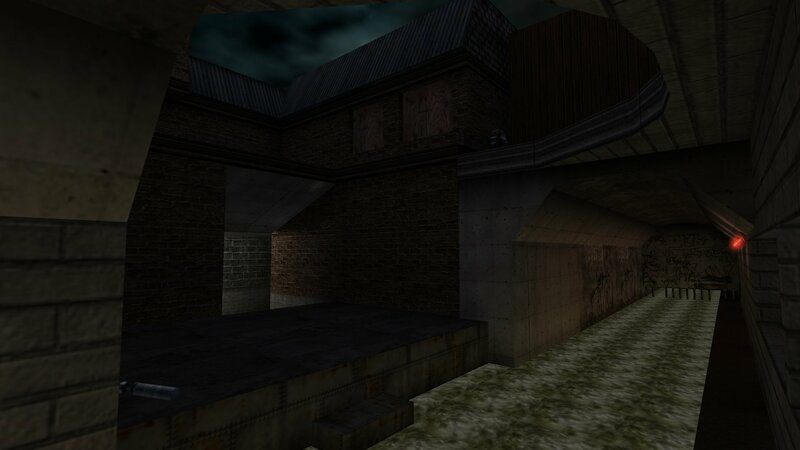 It has ample weapons and item spread throughout the map. It has many areas and a few of them are very dark and there are a few dead ends which affects the flow of the map a little. You can downlaod 1new8 from here.